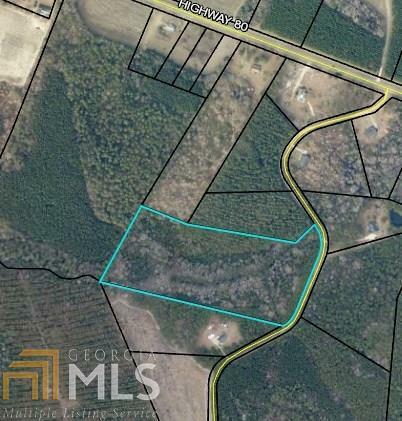 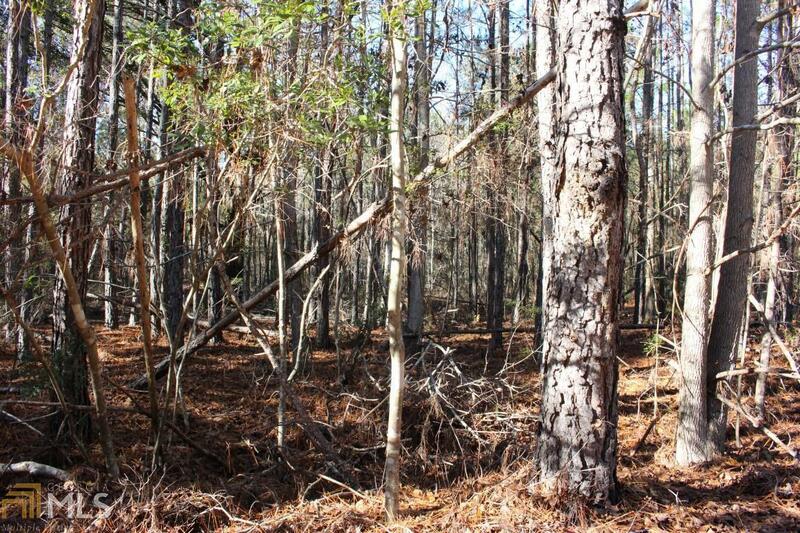 This wooded 16.65 acre tract is located only a couple of miles from downtown Brooklet. 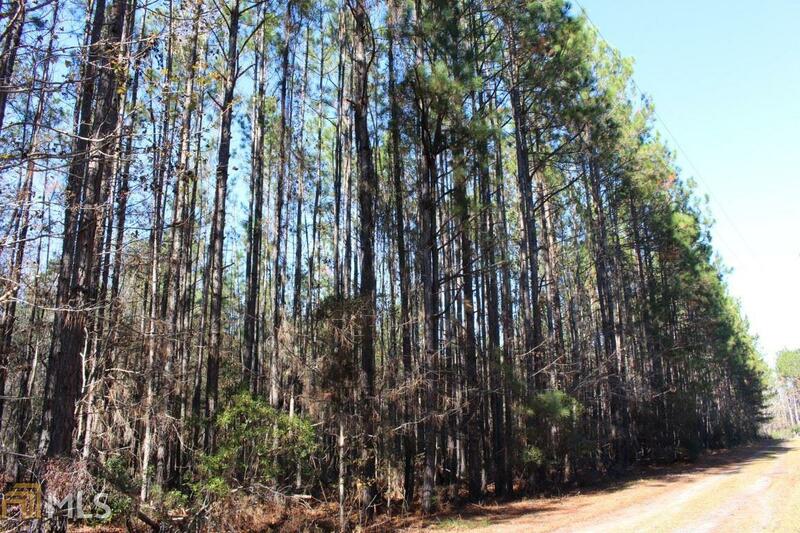 This tract would be perfect to build your new home and/or farm timber. 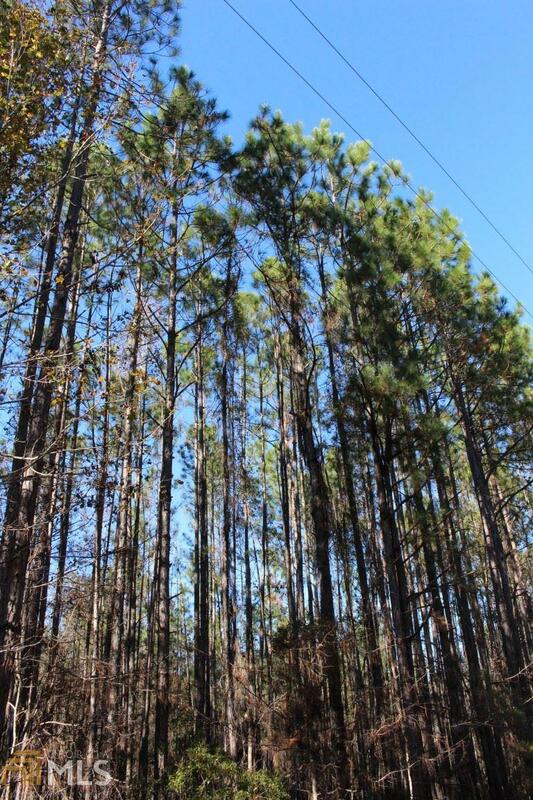 School district includes Stilson Elementary School, Southeast Bulloch Middle School, and Southeast Bulloch High School.